Procuring the right building materials is essential in the construction of any space and structure. You need to partner with contractors and suppliers that will not only provide you with the materials you need but ensure that every component you use for construction is of high-quality and can address your building needs. 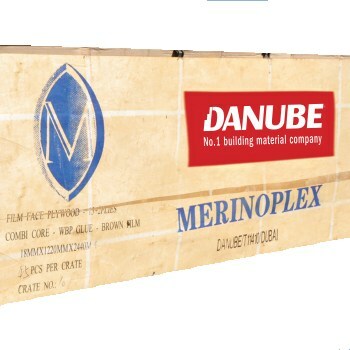 Here at Danube Group, you can rest assured that you will only be getting superior quality materials at price ranges that are fair and reasonable. As one of the largest and independent plywood suppliers in Dubai and across UAE, our mission is to source top-quality timber products to address the demands of our clients and meet their construction requirements. We offer an extensive choice of timbers materials and components, from marine plywood to exotic timber and fittings. Quality has always been the cornerstone of our continuing business success. Each of our product is manufactured from superior materials and developed using the latest equipment that not only meets the industry standards but also can withstand the elements, which is needed in building superior structures. Our organization prides itself in strict observance of sustainable and ethical trading in any business activities we conduct. Our extensive manufacturing capabilities ensure that our products are manufactured from credible timber sources and produced cutting-edge equipment. As one of the market leaders in this industry, we provide our clients with top-quality service and always strive to achieve value for money for our customers. From our staff to our products, expect that you will get the best service you deserve. Browse our website and check out our extensive options of timber products. You can also call us at 800-326-823 or email us at Inquiry@aldanube.com. 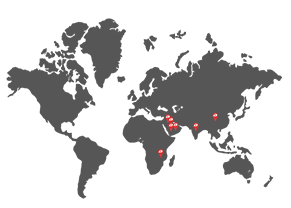 You can also get in touch with us via our online contact form. 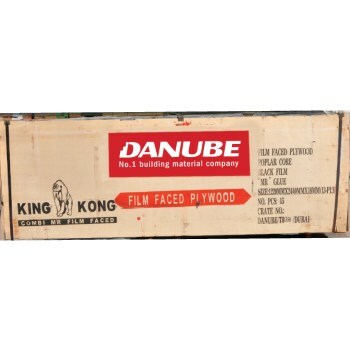 Danube keeps a variety of Filmfaced Plywood ranging from Hardwood core, combi core, poplar core and finger joint boards. Number One Film Faced Plywood. SY Russian Birch Film Faced Plywood.